In early July I attended Sharon Blains 4 day hair Boot Camp. 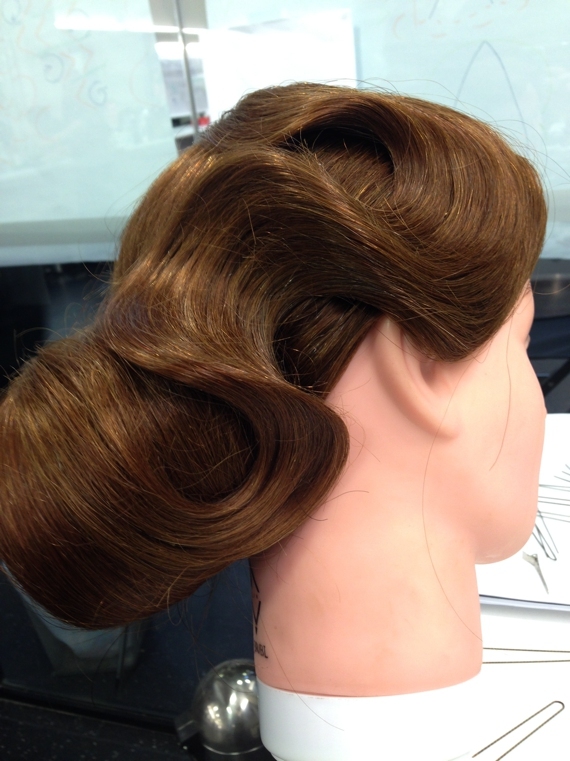 This event is designed to up your skills in hair styling and finishing. We created some amazing hair styles from start to finish and loved every minute. It’s so exciting to be creating beautiful hairstyles for weddings and events. “Sharon has spent over four decades toiling her craft and perfecting her skills, Sharon Blain is one of the most lauded hairdressers and educators in the world today. Her outstanding talents have been rewarded by winning Hair Expo Educator of the Year title in three consecutive years and honored with Hair Expo Australia’s Hall of Fame Award. 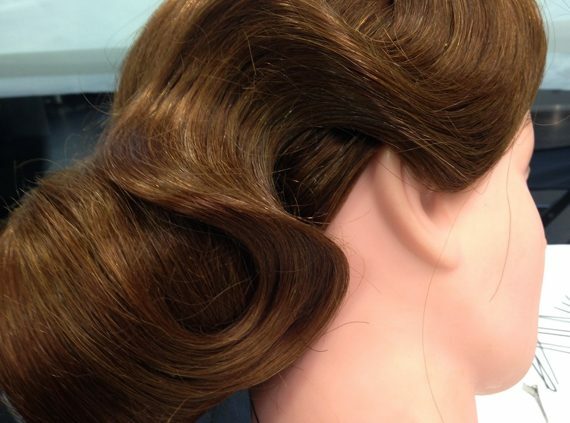 Sharon’s range of diverse skills and unique hairdressing techniques has earned her the respect as an exceptional teacher. She has developed a range of educational resources that includes long hair books and DVDs and hair padding which are used extensively as training tools for Colleges and Academies worldwide. To create your next special event hairstyle.